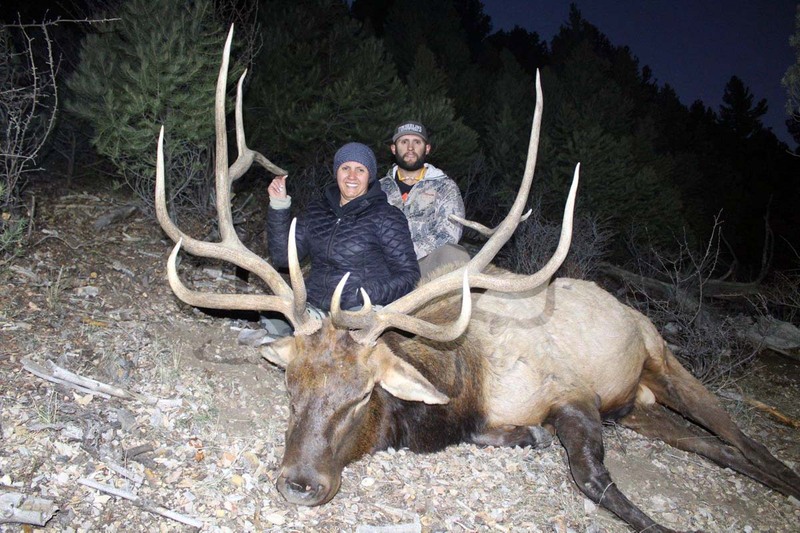 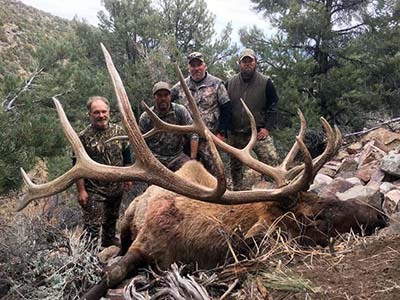 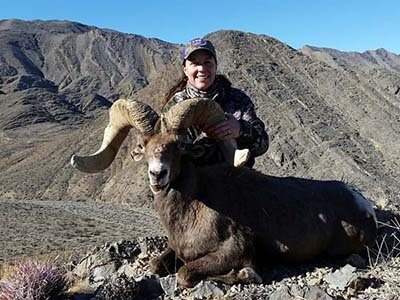 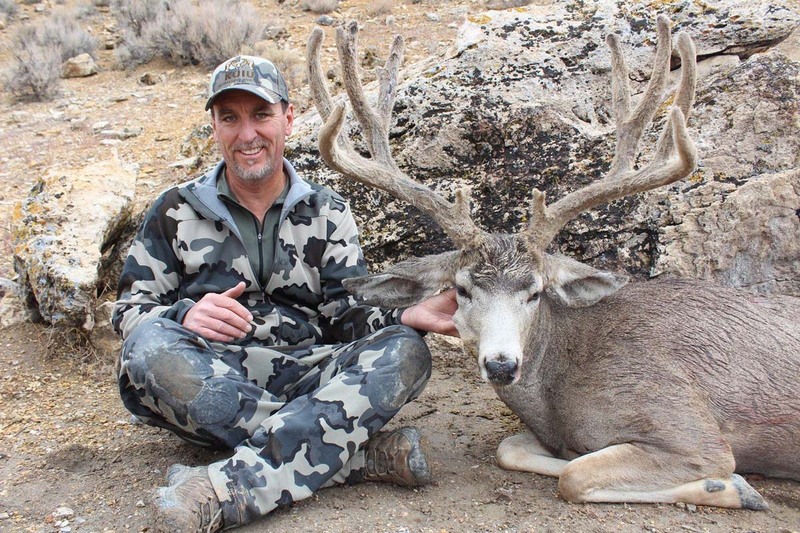 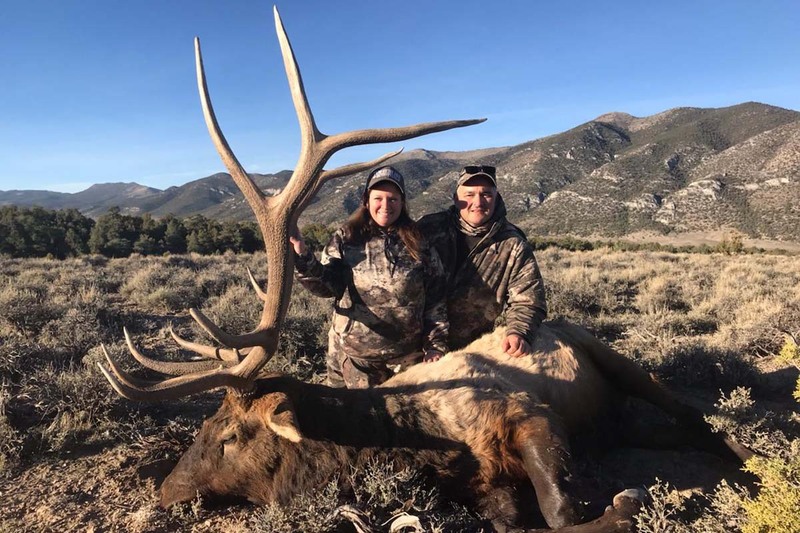 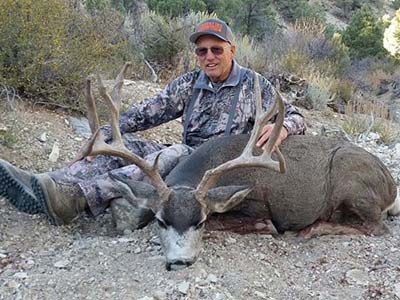 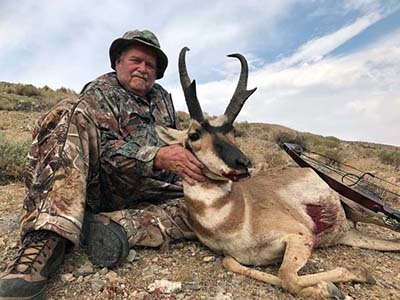 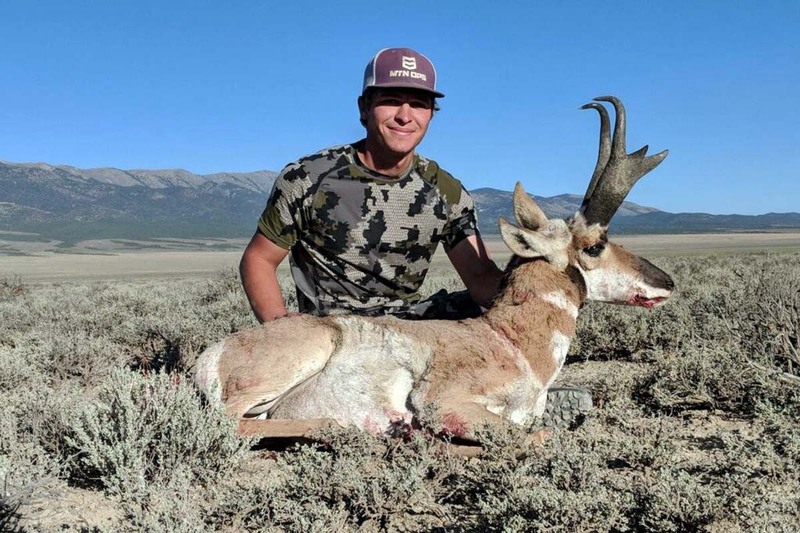 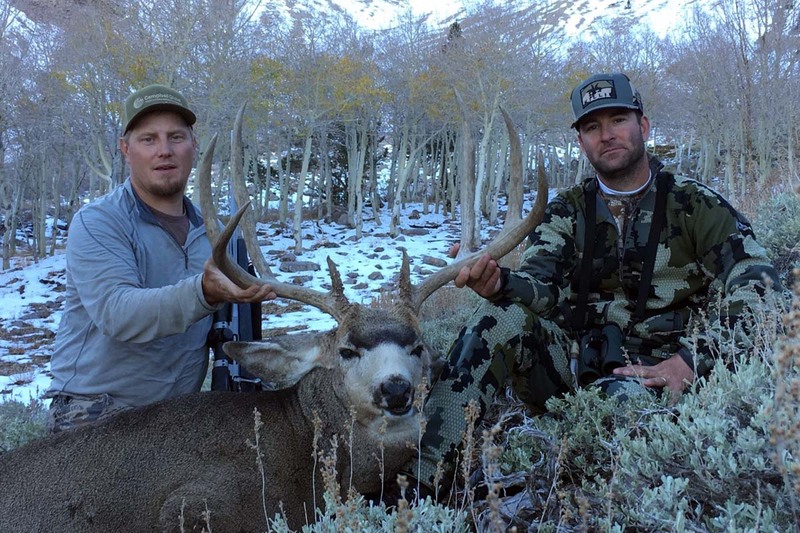 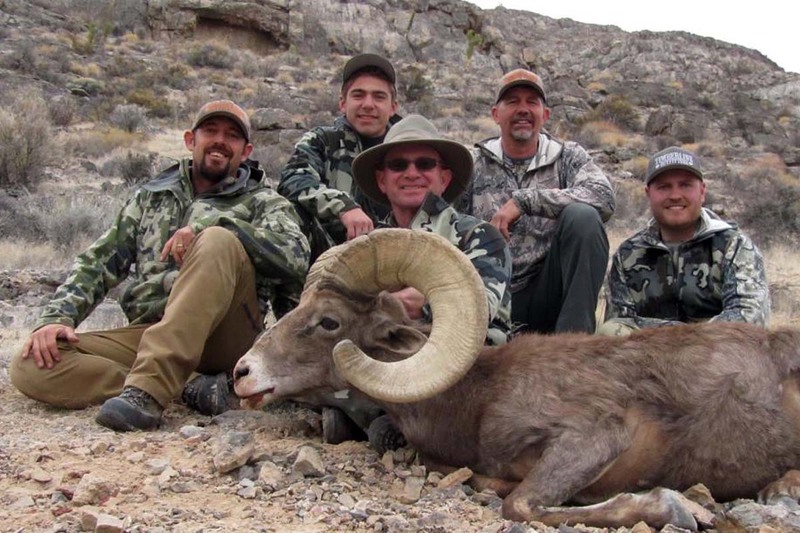 If you’re looking for a BIG GAME ADVENTURE in the mountains of Eastern Nevada, hunt with TIMBERLINE OUTFITTERS GUIDE SERVICE, LLC. 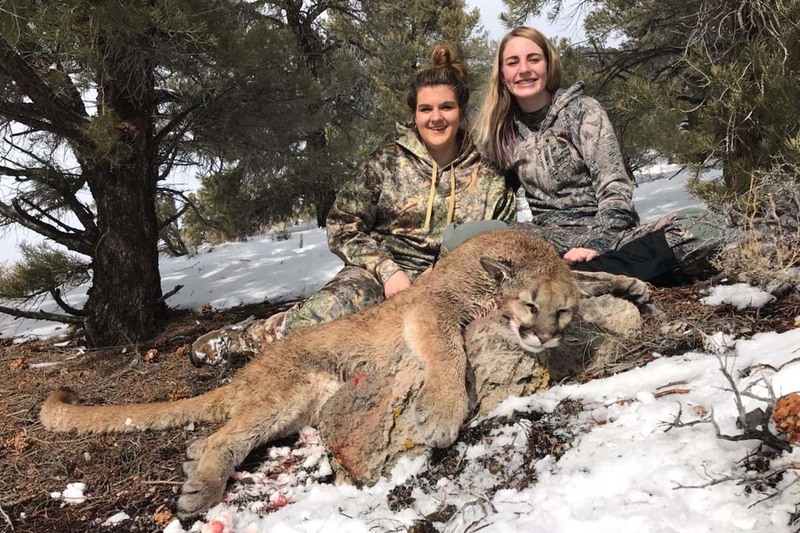 Natives of White Pine County, Nevada, we’re experienced, diligent, ambitious and have hunted these mountains all our lives. 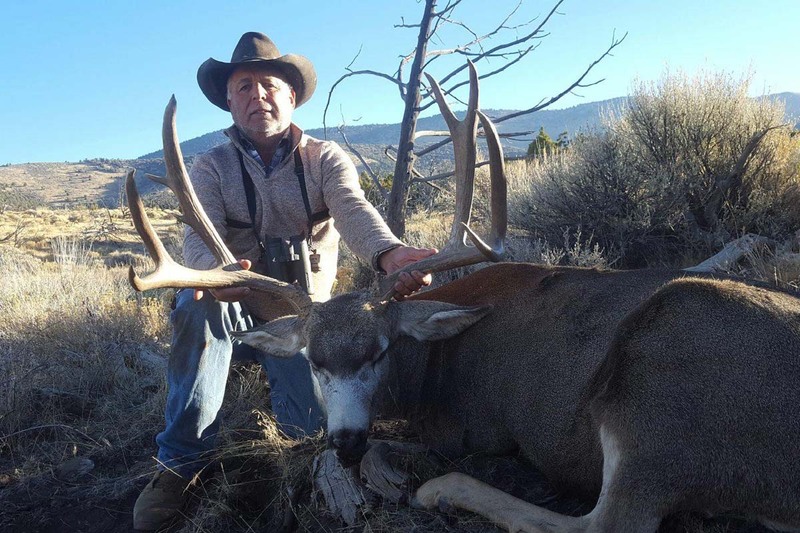 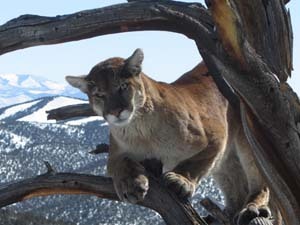 We customize our services to meet your needs and expectations, to ensure you enjoy your elk, mule deer, sheep or cougar hunting experience.